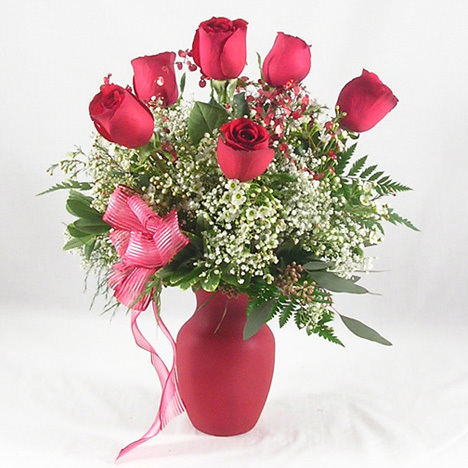 SW-129 Express your sympathy with this easel spray of red roses and white carnations. 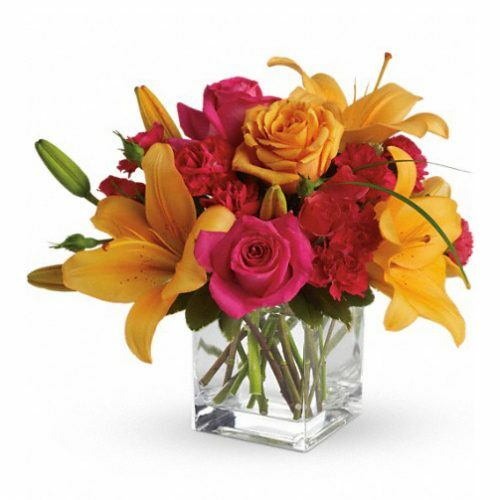 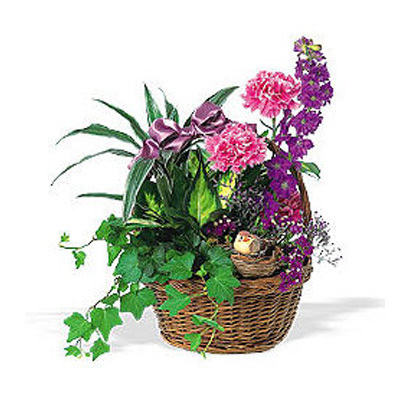 The classic combination of these flowers make it a favorite choice for the memorial service. 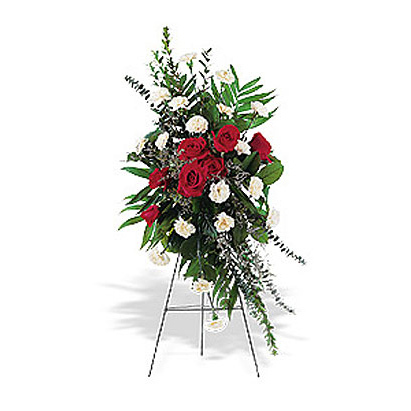 Express your sympathy with this easel spray of red roses and white carnations. 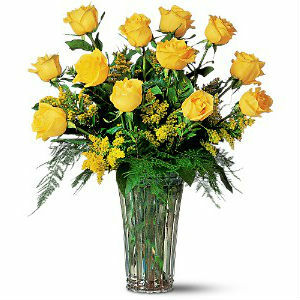 The classic combination of these flowers make it a favorite choice for the memorial service.